A significant, recently completed upgrade will await the commercial crew astronauts when they arrive at Kennedy. There are new carpets and ceiling tiles, and fresh paint on the walls. Appliances all have been replaced, as has the audio/visual teleconference system in both conference rooms. 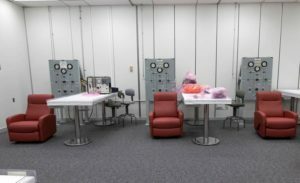 The suit room, last used in an official capacity in July 2011 for STS-135, the final mission of the Space Shuttle Program, has been reactivated and remodeled. 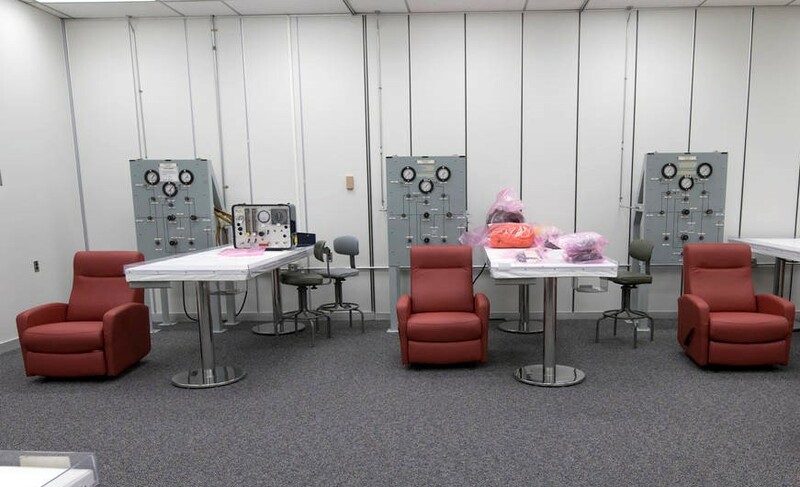 The area is furnished with new recliners and tables, and there are now three suit containment rooms — one each for Orion, Boeing and SpaceX.